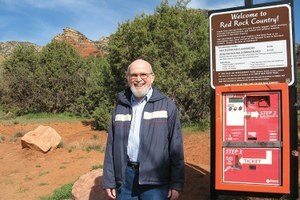 A retired geophysicist named Jim Smith successfully challenges Arizona's Coconino National Forest on access fees. Arizonans are grappling with the consequences of Proposition 207, an anti-takings measure passed last fall. Is the Southwest’s ‘last real stinker’on its last legs? 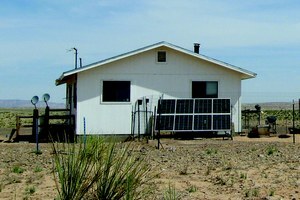 The Fort Mojave Tribe has built the South Point power plant to diversify its economy, partnering with a major energy company and monitoring its environmental performance. Is a coal mine pumping the Hopi dry? Hopi Indians fear that Peabody Western Coal is draining the aquifer that provides their water even as the company's royalties bring money to the reservation.